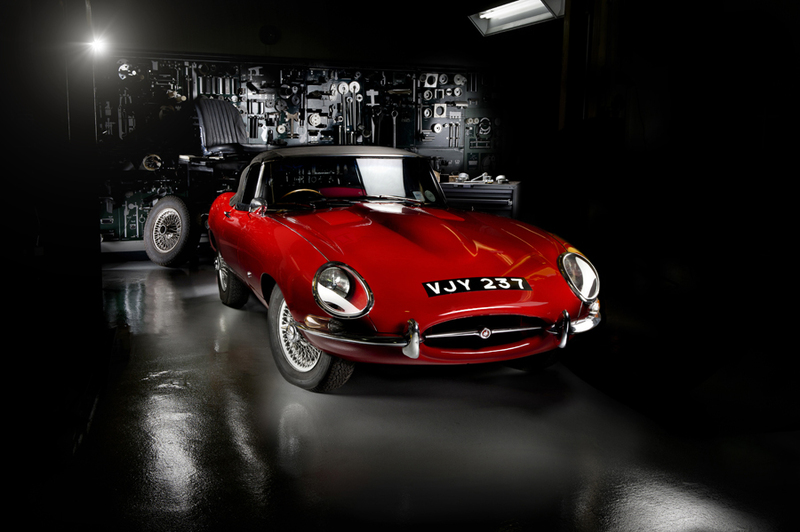 Tim "I've worked with Jaguar several times over recent years and it was great to be asked to play a part in this latest campaign to promote the Heritage area of Jaguar. 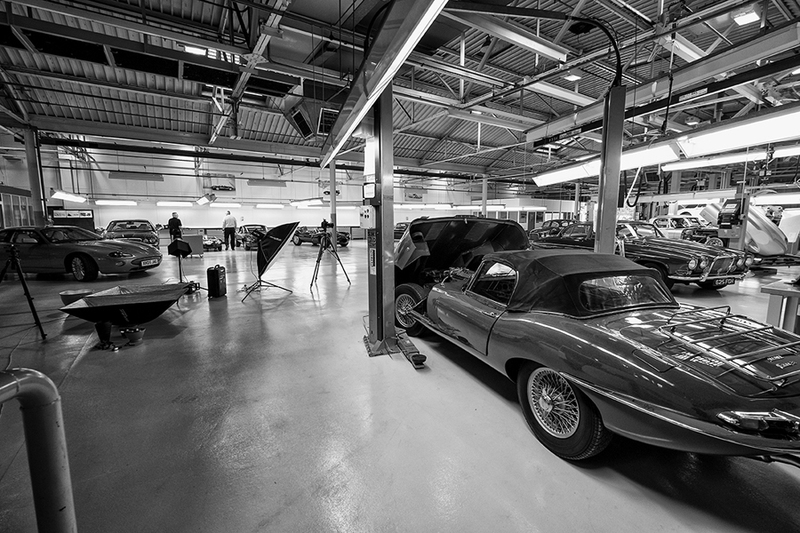 The four models that we featured for the main four 'hero' shoots were specifically chosen for their position and importance within the 'classic' range of Jaguar models through the years and that in itself was no easy task as their are so many amazing models that Jaguar have produced over the years so choosing just four was a challenge in itself. 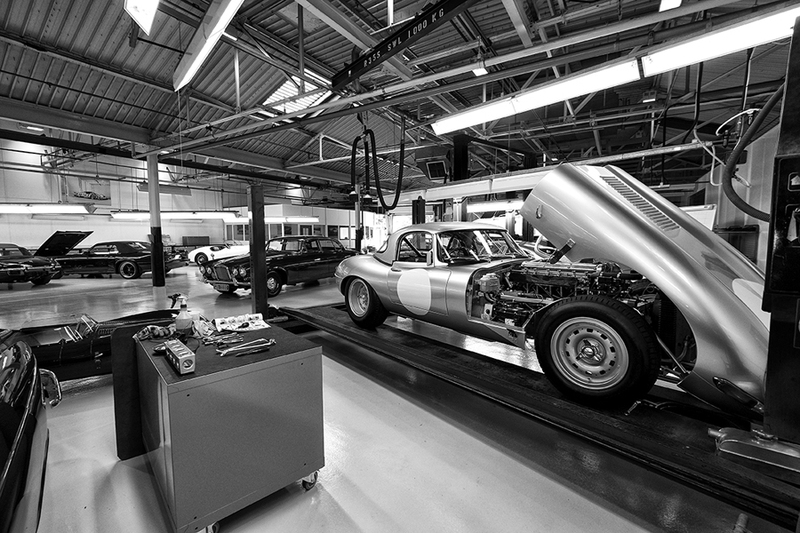 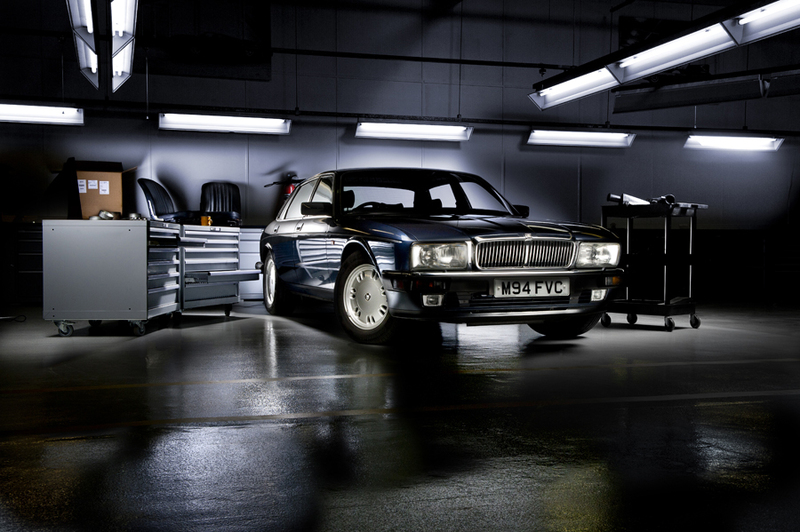 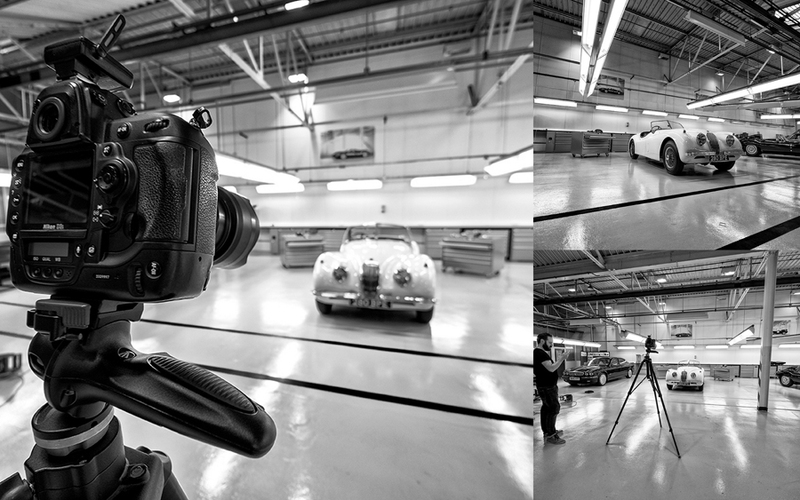 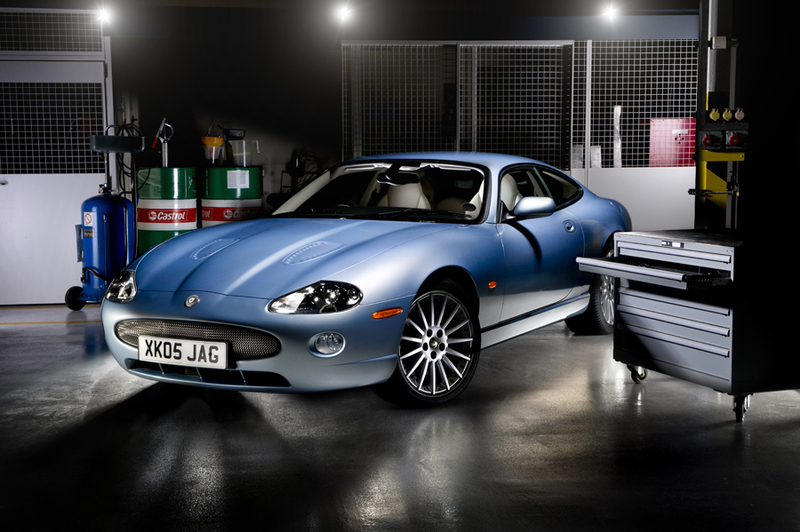 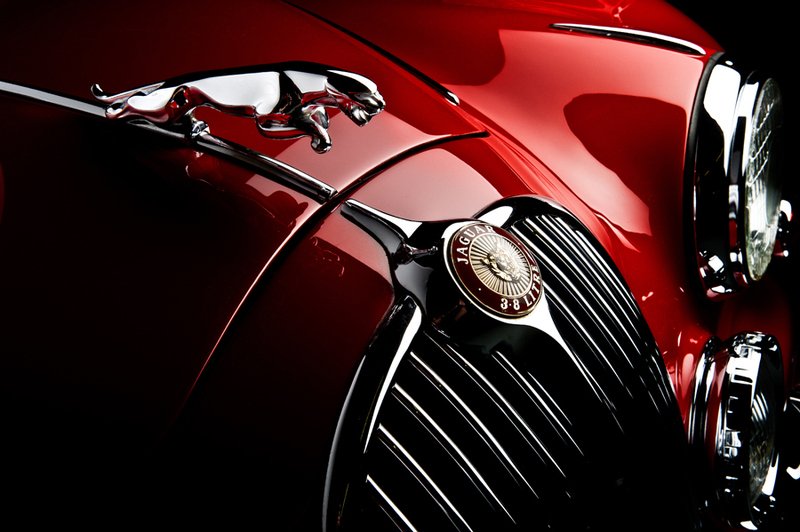 The shoot itself took place at the spiritual home of Jaguar, the factory that still stands at Browns Lane near Coventry. 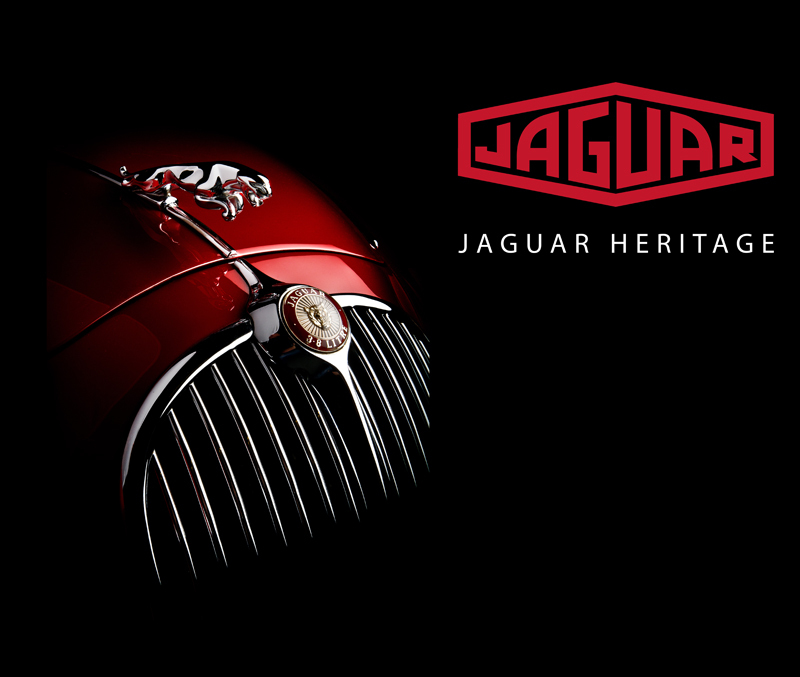 The campaign work itself will stretch over several different shoots that are currently ongoing with Jaguar and myself and we will be working closely with Jaguar over the next two months to create a folio of work that will be used across varying platforms for 2015 and also at Car Industry Shows such as the UK Motor Show at the NEC in November this year."